I am at Crystal River Gifts today until 5:00. Call for an appointment – 224-535-8708. Not local? 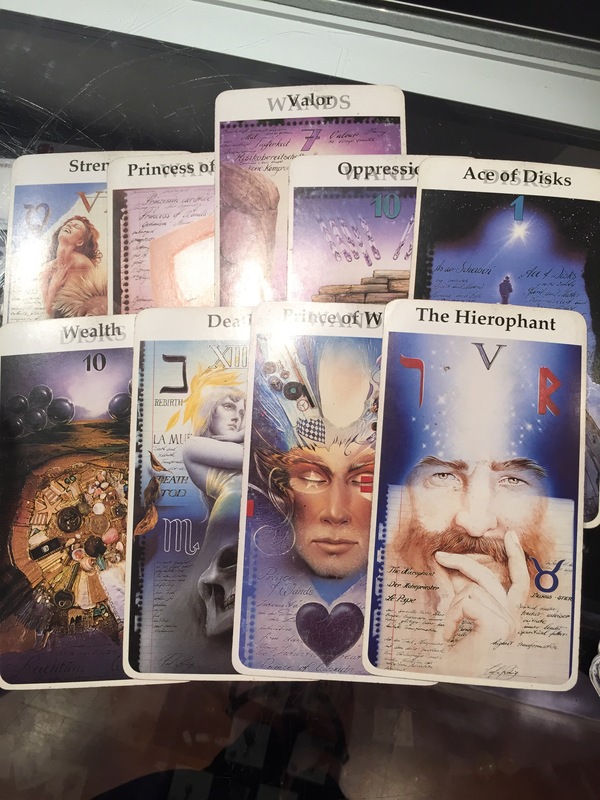 Call 312-869-2410 to book a private reading.